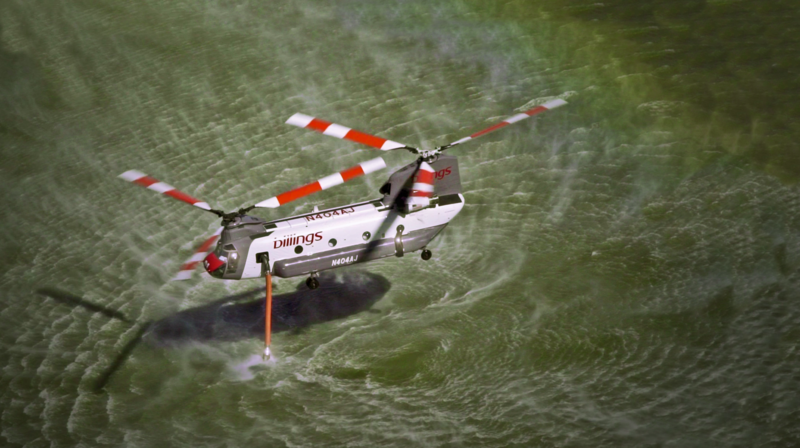 Bend, Oregon – Kawak Aviation has received FAA Supplemental Type Certification (STC) for its CH-47D Chinook aerial liquid delivery system (ALDS) and auxiliary hydraulic system. 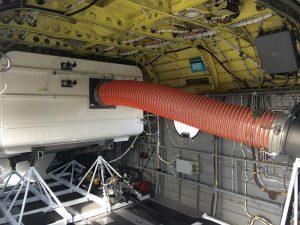 Working with customer Billings Flying Service of Billings, Montana, Kawak has achieved a more effective internal tank firefighting system. The 2,500-US gallon (9,463-liter) tank fills in under 40 seconds and can release a full load of water in 3 seconds. The key to the success of this new system is the fully independent 50hp hydraulic system, all new refill pump, and unique water tank door design. 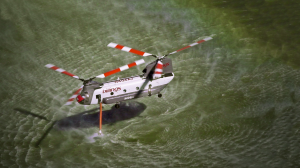 “The fully independent hydraulic system provides more than enough power for the firefighting system and doesn’t interfere with aircraft functions necessary for flight. 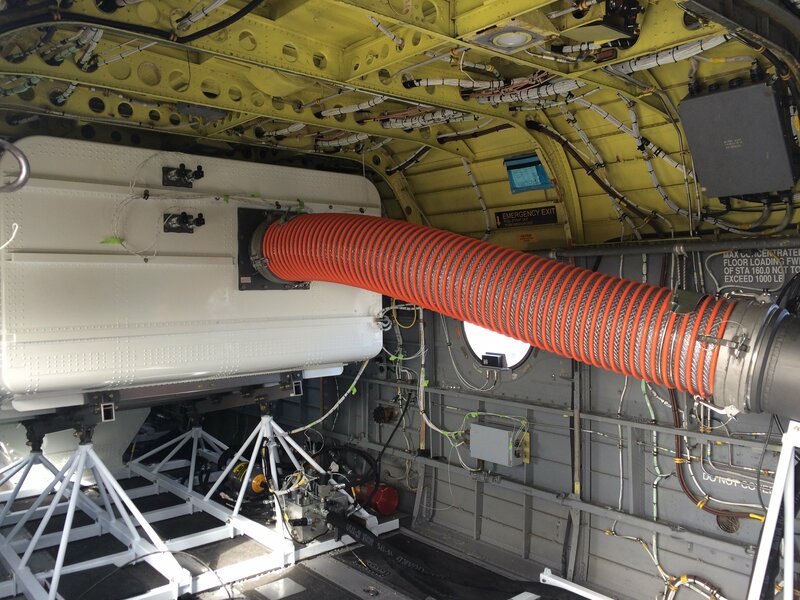 This type of modular system provides performance, safety and also ease of maintenance,” said Andrew Sawyer, director of marketing at Kawak Aviation. Using their existing refill pump technology as a starting point and analysis software they designed an all new refill pump to meet the fill time requirements of this new system. Rather than swinging doors to drop the water Kawak designed doors that slide. “Unlike swinging door designs our sliding doors provide an unbroken ribbon of water that exits the tank with less wind break up providing a better drop pattern. In short more water reaches the fire for a more effective drop,” says Andrew. 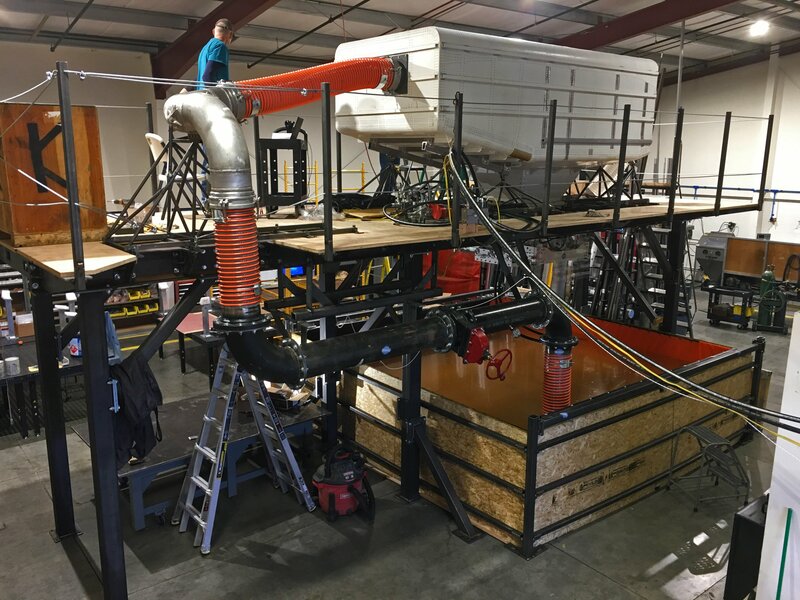 This system includes a secondary 128-US gallon tank that can add retardant as the main tank is filled depending on fire contract requirements. Kawak worked with subcontractor Trotter Controls of Fort Worth, Texas, to develop the door controls for the tank. One key aspect of the system is the live telemetry functionality which automatically records how much water is taken on, how much is dropped, and where it was dropped. This information is then transmitted to the agency managing the fire to assist in analyzing utilization of resources. 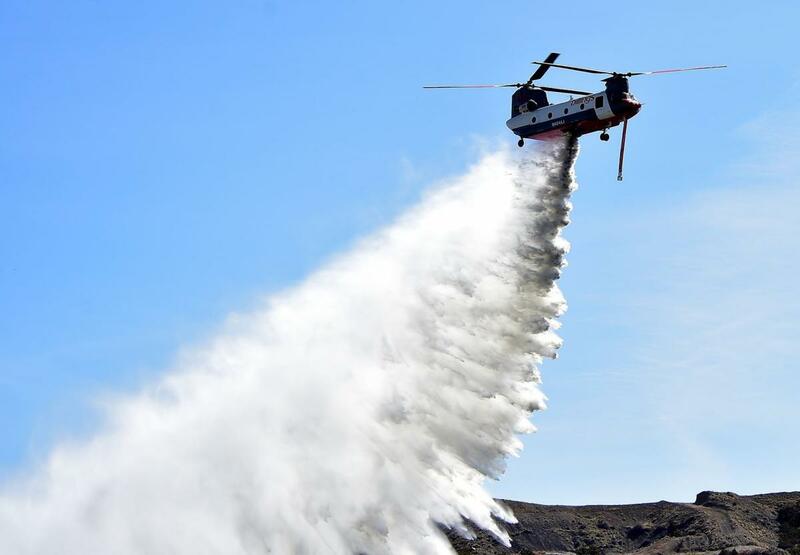 Having completed flight testing and received STC Billing’s Flying Service will begin fire operations this summer. 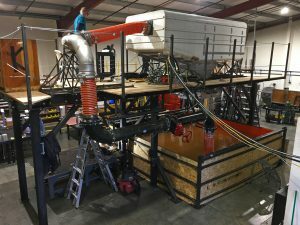 Kawak Aviation Technologies Inc. based in Bend Oregon, designs, certifies and manufactures products for helicopter firefighting, forestry, aerial agriculture, government, and commercial markets as well as consigns special engineering and certification projects for the aerospace industry. STCs range from turbine engine installations to auxiliary hydraulic systems and accessories for helicopters and turbine airplanes. Billings Flying Service putting water tanks inside helicopters to better fight fires. 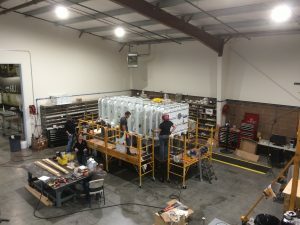 Kawak Aviation is a mission equipment company offering a full spectrum of product research, development and integration, engineering and production services for aerial agriculture, aerial fire fighting, aircraft throttle quadrants, electric motors, and accessory drive mission power systems. © 2019 Kawak Aviation. All rights reserved..